Sales Manager, Adam Brand, explained that the dealership clocked up its first order a couple of weeks ago. He said: “We were MG Rover dealers for many years and still have lots of customers who own older MGs. 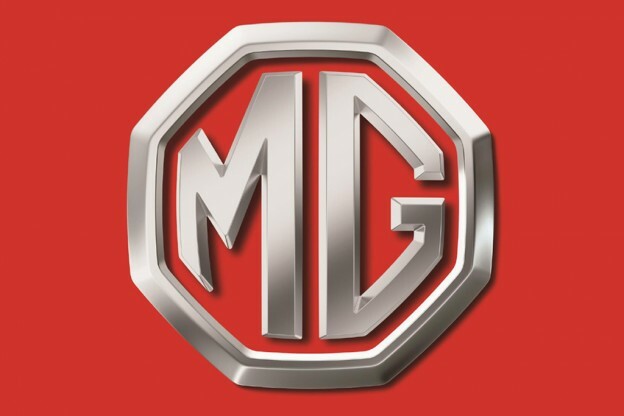 Work on new showrooms for MG have been completed and the dealership will have MG3 demonstrators alongside an MG6 GT and an MG6 Magnette sports saloon. THE STEEL city is to become the first city in Britain to have two new MG dealerships.